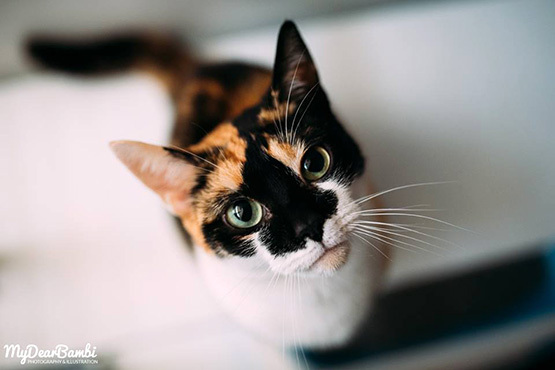 If you aren’t in a position to adopt a cat right now (or you can’t adopt any more) please consider sponsoring one of our longer-term residents with a monthly donation, so that we can care for them until they find their new homes. We will send you a Certificate of Thanks from your sponsored cat and an adoption update when they find their new home. A list of cats that are available for sponsorship is available here.